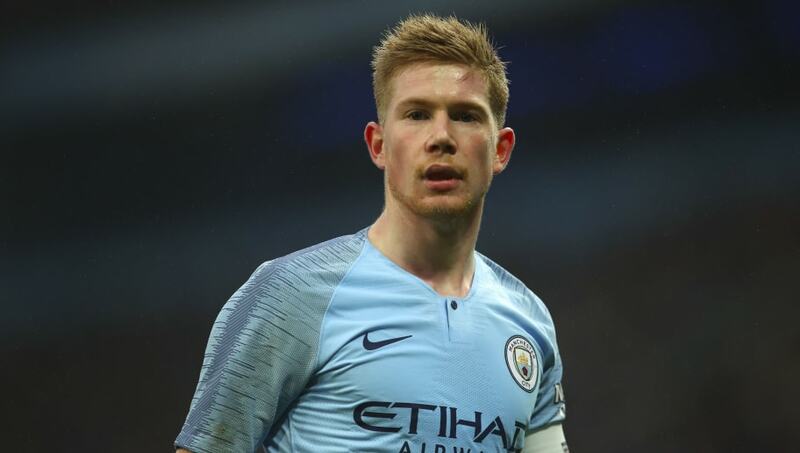 Kevin de Bruyne has insisted that his insatiable desire to win everything continues to act as the motivation behind his success at Manchester City. The Belgian playmaker has endured a difficult season thus far, having been restricted to just 12 appearances in all competitions after suffering multiple injuries. However, he is slowly returning to full fitness and is pushing for a return to the starting XI, most recently making an appearance off the bench during City's win over Wolves on Monday evening. Speaking to ​Sky Sports, ​De Bruyne revealed what keeps him motivated to play at the very highest level for ​City: "Winning. I can't stand to lose. Even at home, playing board games with the missus, the son, whatever, I can't lose against them. He went on to discuss what it takes to be a top player, insisting that raw talent is only part of what top player's possess. “Yes, you need to have talent, but hard work is the biggest part. The differences between players at this level is so minimal. A few changes can make a big difference in the end. “We won by 19 points last season but won a lot of games last minute. That's the most important thing, to keep going and keep going. In the end, it's more about being mentally fit rather than physically. There is no rest for us. “After a busy year like last year you have two to three weeks then have to come back, there is no time to get your mental or physical rest. A lot of people can have talent but they let it go to waste."